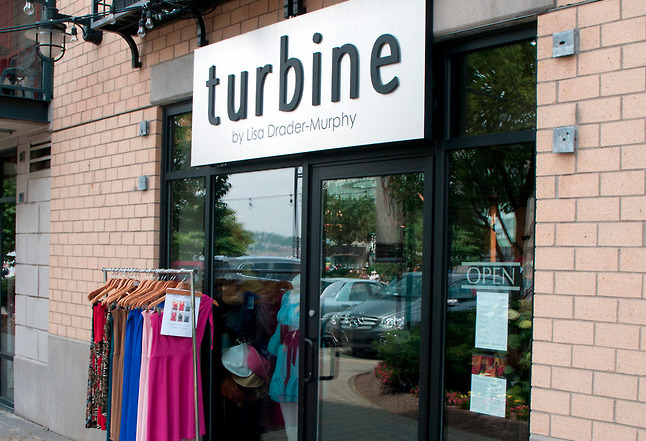 From Wednesday, April 23rd through to Saturday, April 26th from 10:00am – 6:00pm daily, the entire stock at Turbine Boutique will be marked down from 25% to 90% OFF—including seconds, samples, overstock, shoes, hats, accessories and much more! 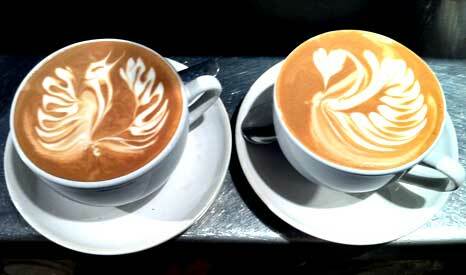 Join Smiling Goat Organic Espresso Bar this Saturday, April 19th to celebrate it’s Grand Opening at The Piazza at Bishop’s Landing, 1475 Lower Water Street! 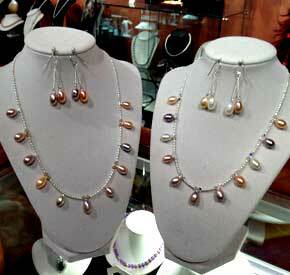 April Specials at Pearl City: Tax Free, 10% Off & WIN a Necklace!